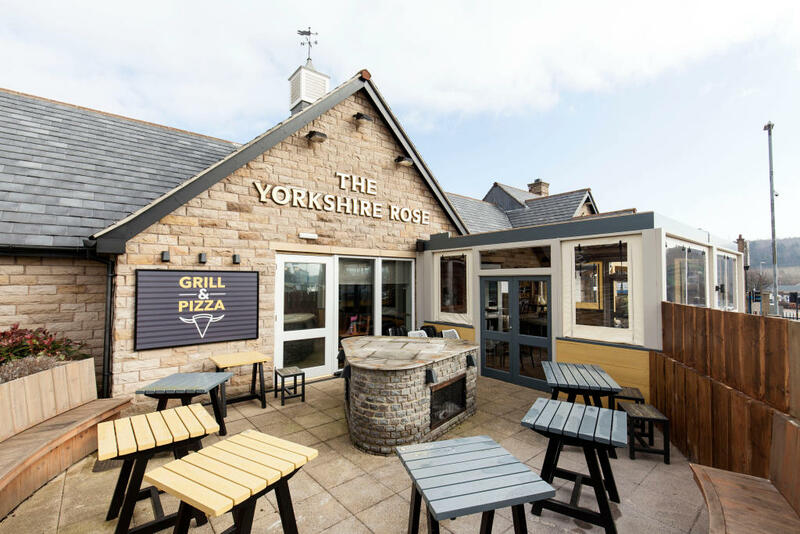 Eat out with the family at The Yorkshire Rose in West Yorkshire. 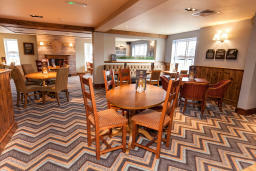 Pub classics, chef's specials, and pizzas, every day. 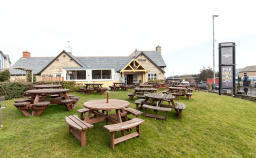 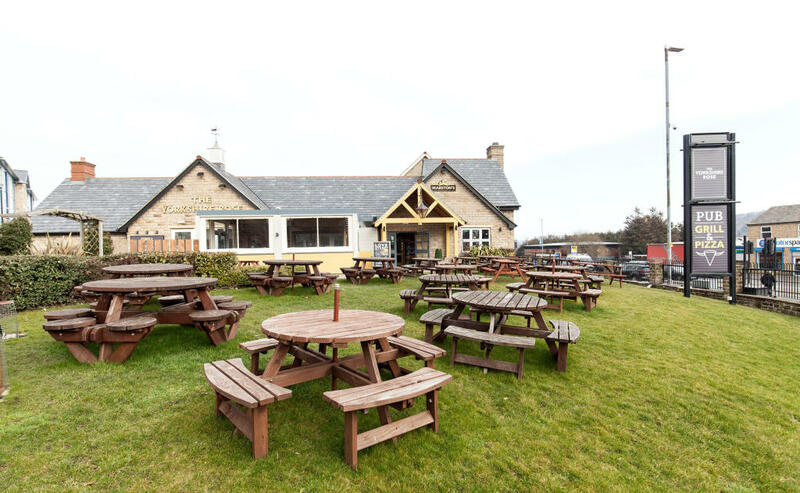 Our stylish patio has plenty of seating and you'll love our lush green pub garden! 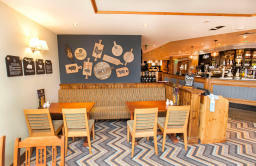 On chilly days warm up inside with a drink and lovely pub grub. There's an indoor play area to keep the little ones entertained. 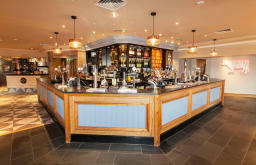 You'll find a wide choice of cask ales, premium lagers, wines, spritzes, and juices at the bar. Whether it's a quick drink with a friend, a leisurely family lunch, or dinner with your partner, you'll have a lovely time with us!